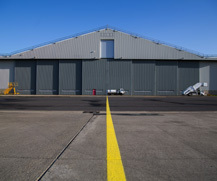 Whatever your needs, our Commercial Property Team can source the right premises or accommodation for your business on our airport campus. 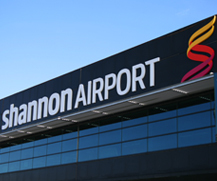 Why locate your business to Shannon Airport campus? 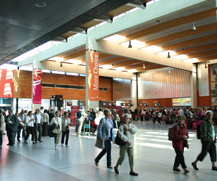 Engage with over 1.8 million domestic and international passengers as well as meeters and greeters at Shannon Airport. Superb access to the UK, Europe and North America through great transport and logistics networks with immediate proximity to the airport itself. Domestic connectivity with access to deep-water ports, railways, and motorways. Benefit from an existing network of multiple international businesses, hundreds of consultants and business services providers already based at Shannon. Close to world-class universities and technical colleges providing high quality professional graduates across all disciplines. With abundant lifestyle amenities in the area, the region is now one of the most unique places to live and work in Ireland, and Europe too. Providing suitable accommodation to your business at competitive prices. We get to know your business and find the right fit for you. From initial consultation through to signing the lease, we’ll provide quality customer service throughout. If you would like to join the growing community of international businesses located at Shannon Airport, contact the Property Team by phone or email. We can arrange an immediate viewing and guide you to your new business home.